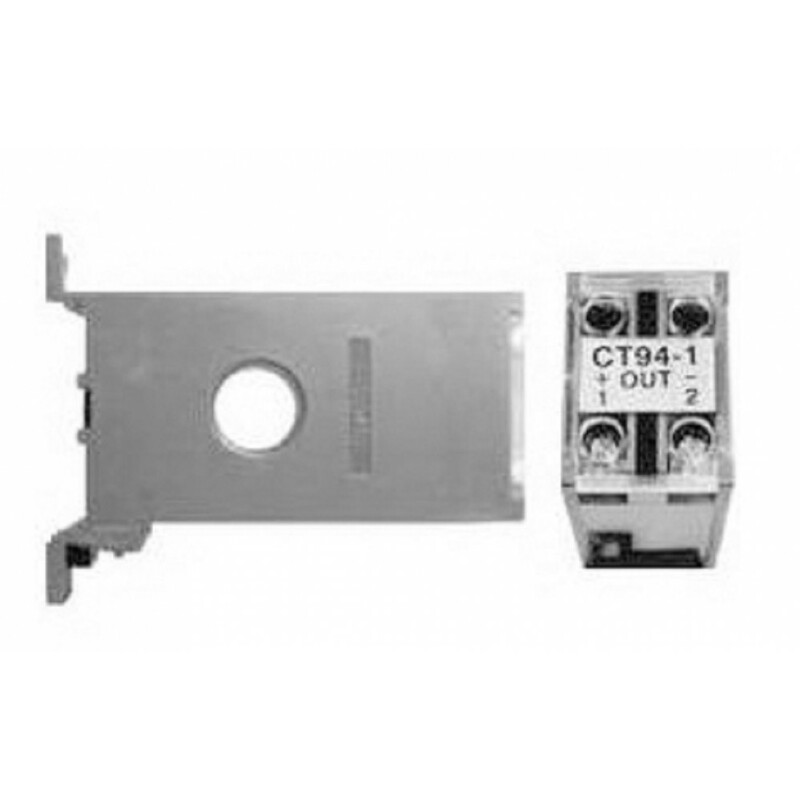 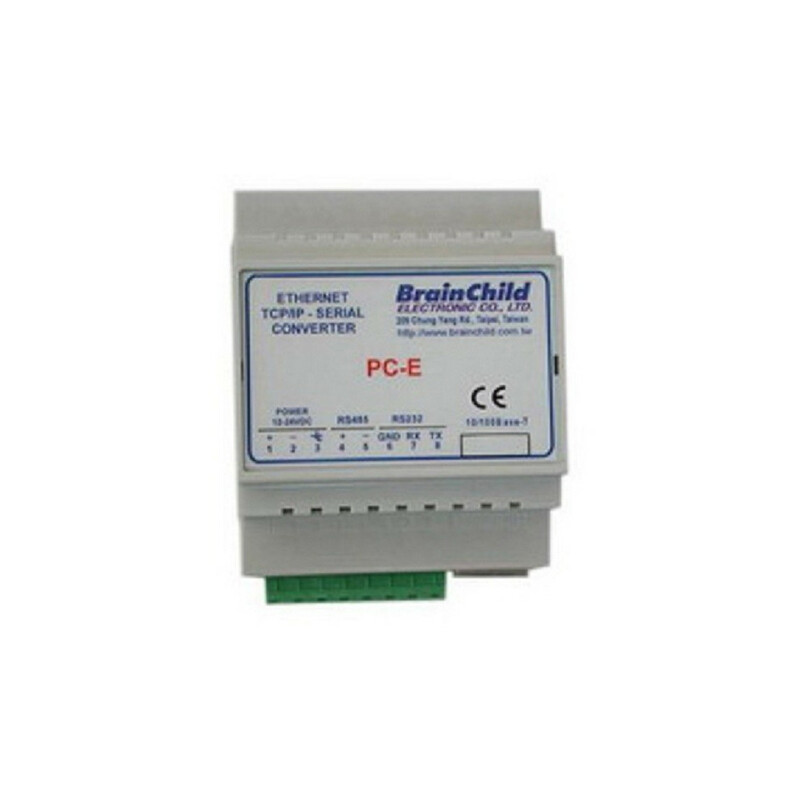 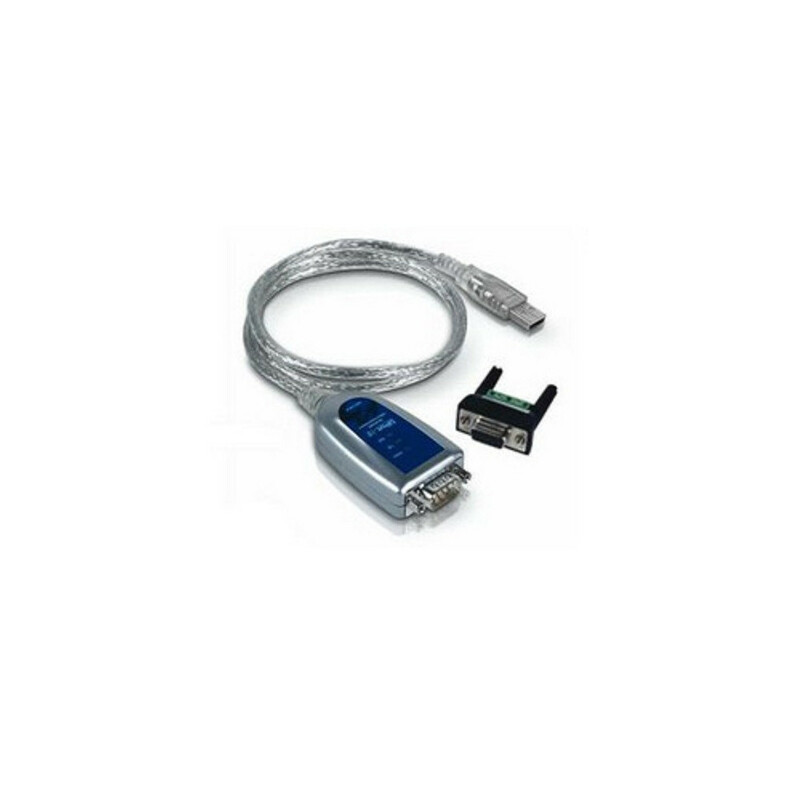 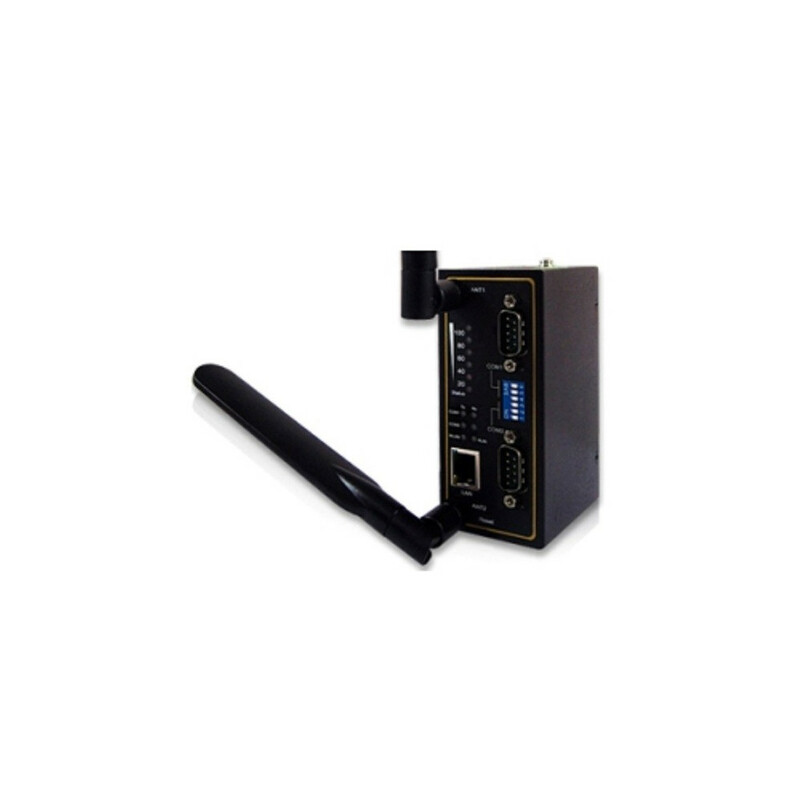 This converter used to connect RS232/RS422/RS485 devices to PC via USB port and then create virtual COM port in PC. 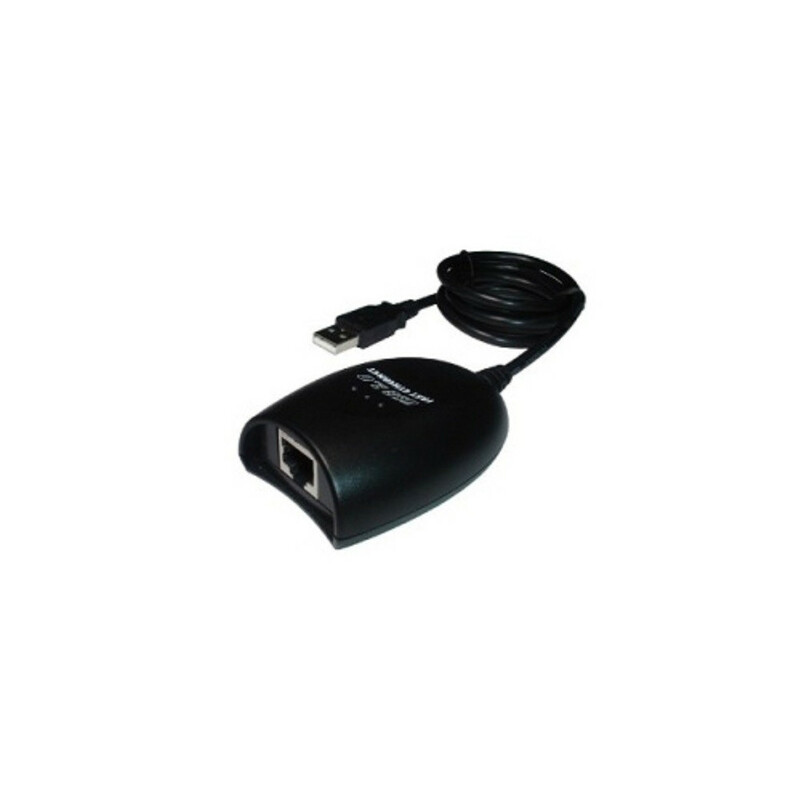 This is very useful when COM ports are not available in PC. 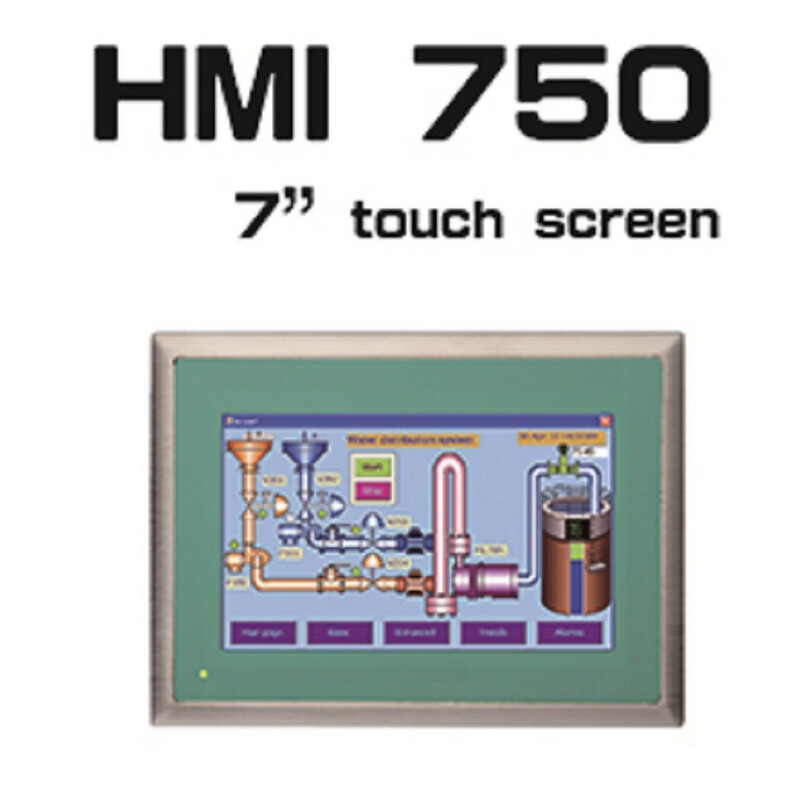 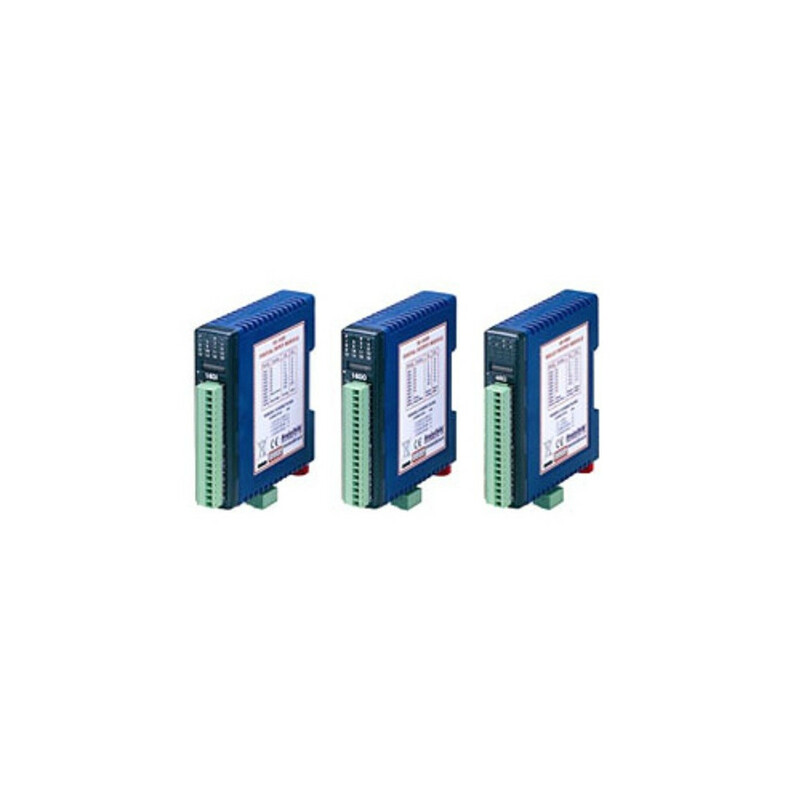 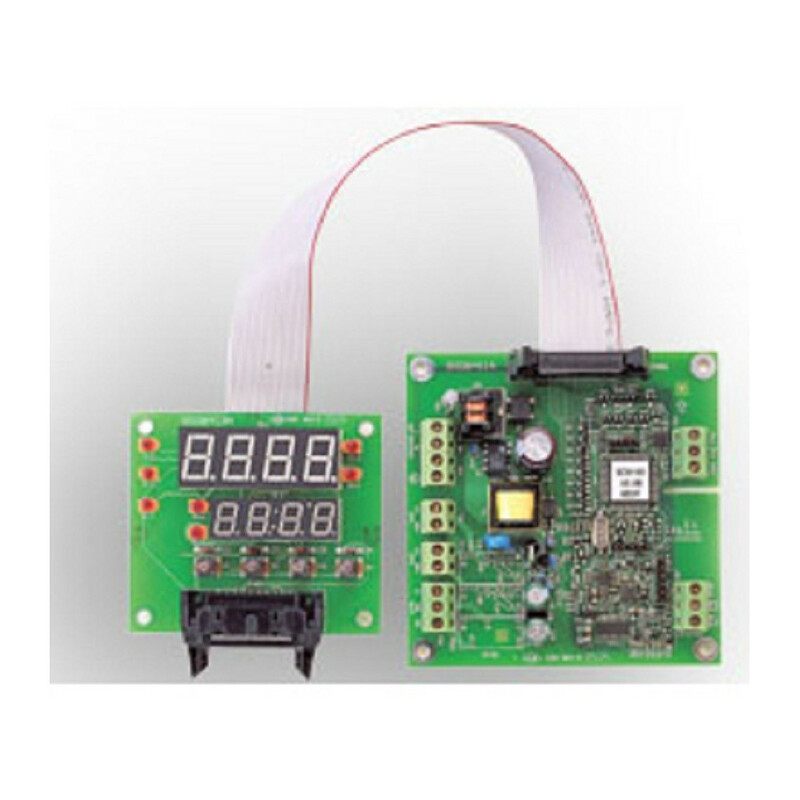 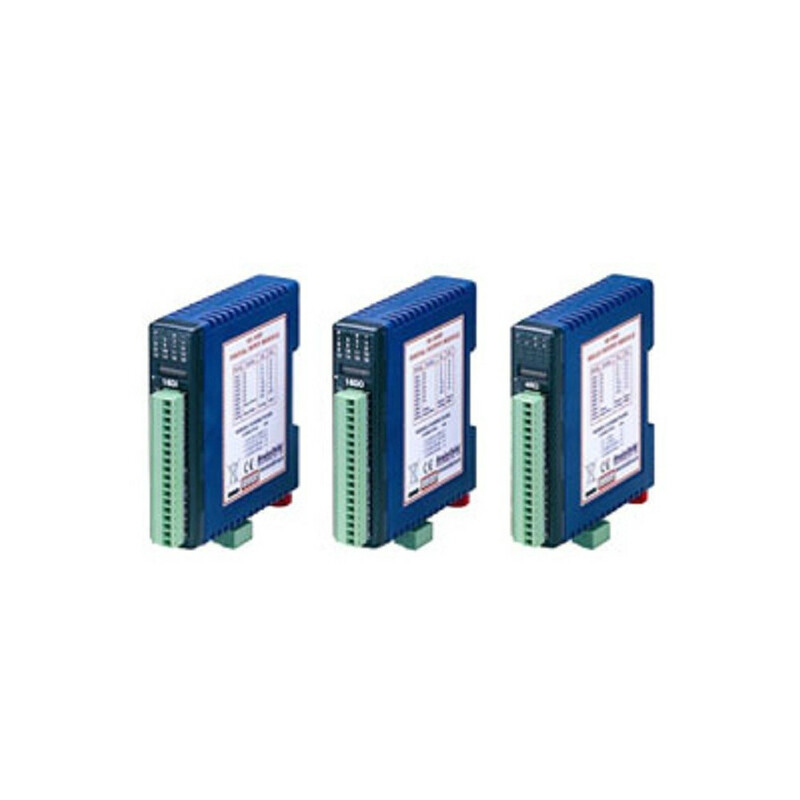 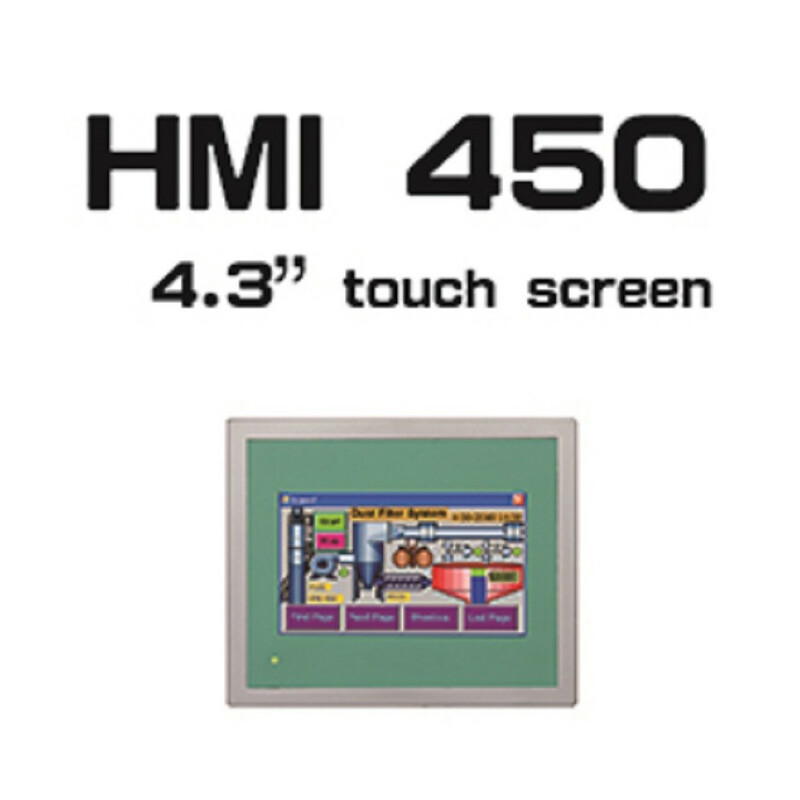 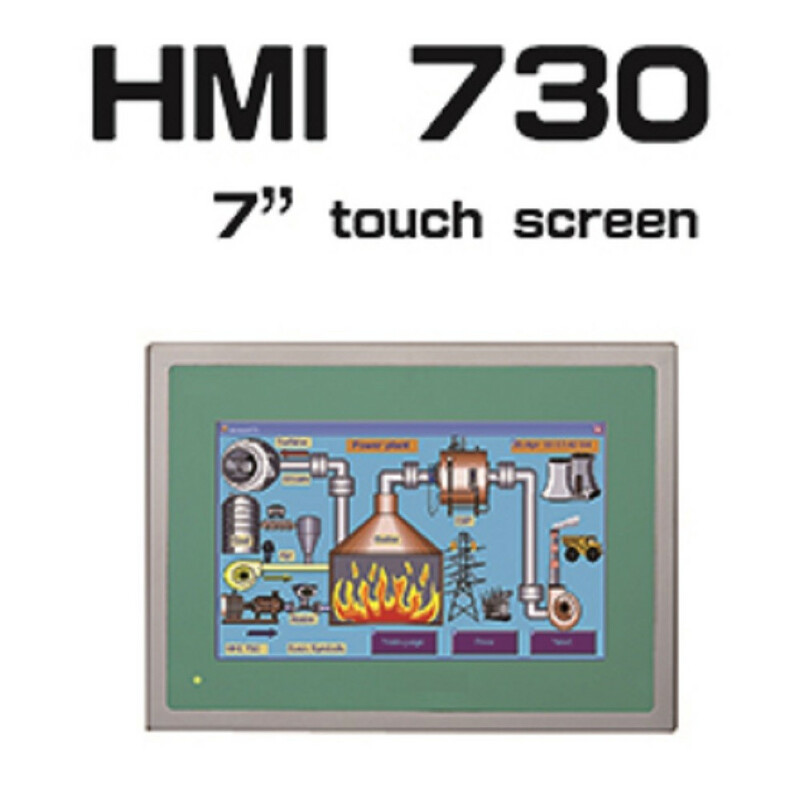 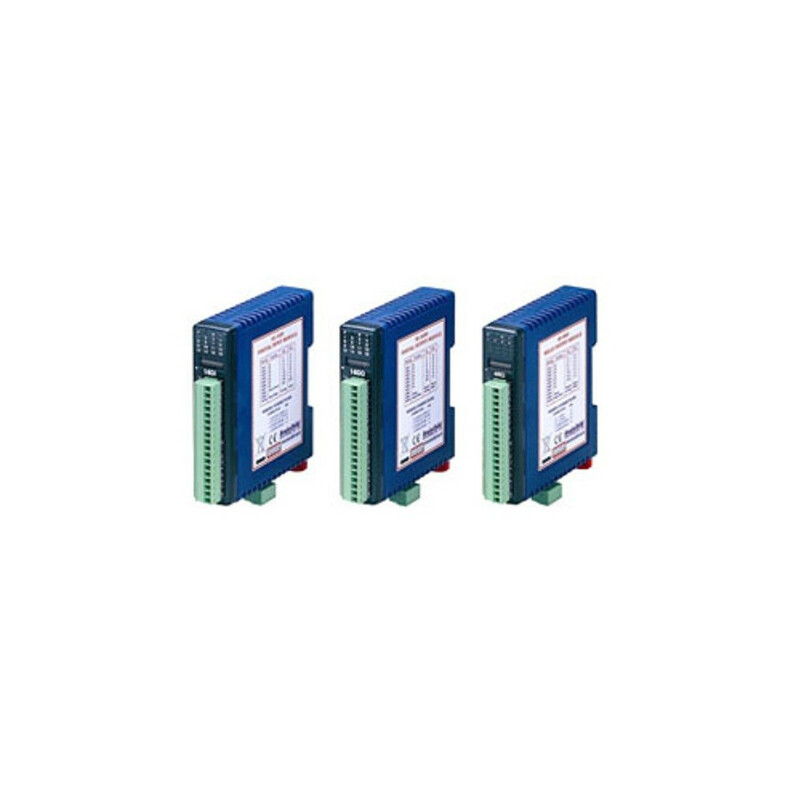 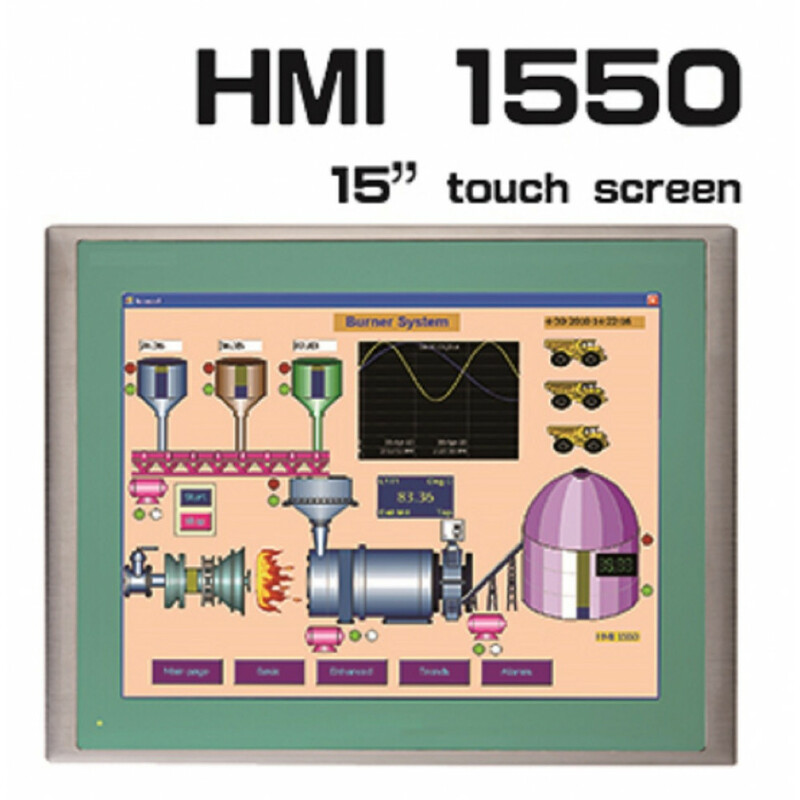 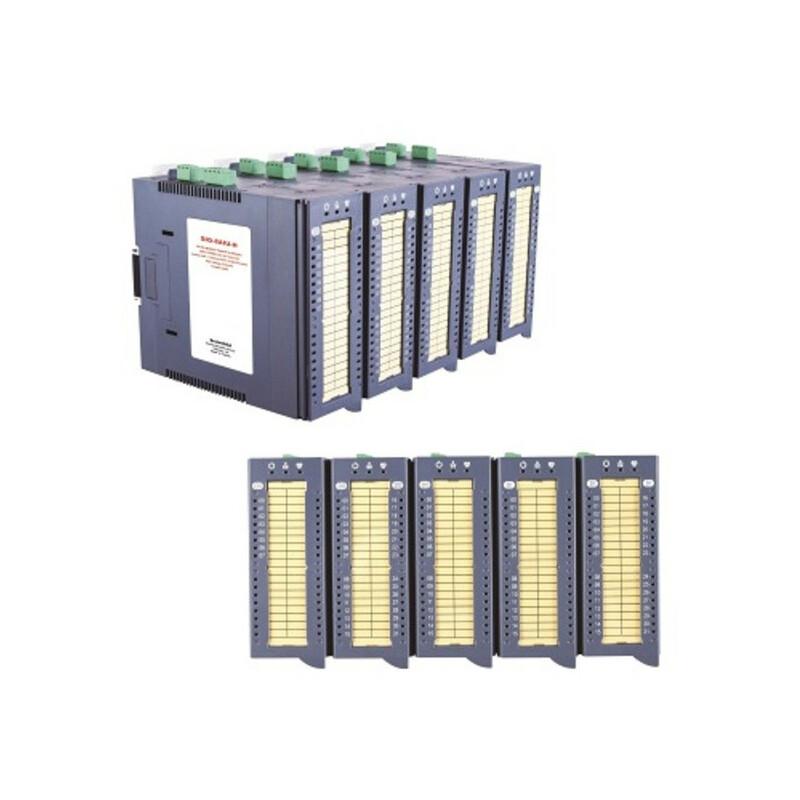 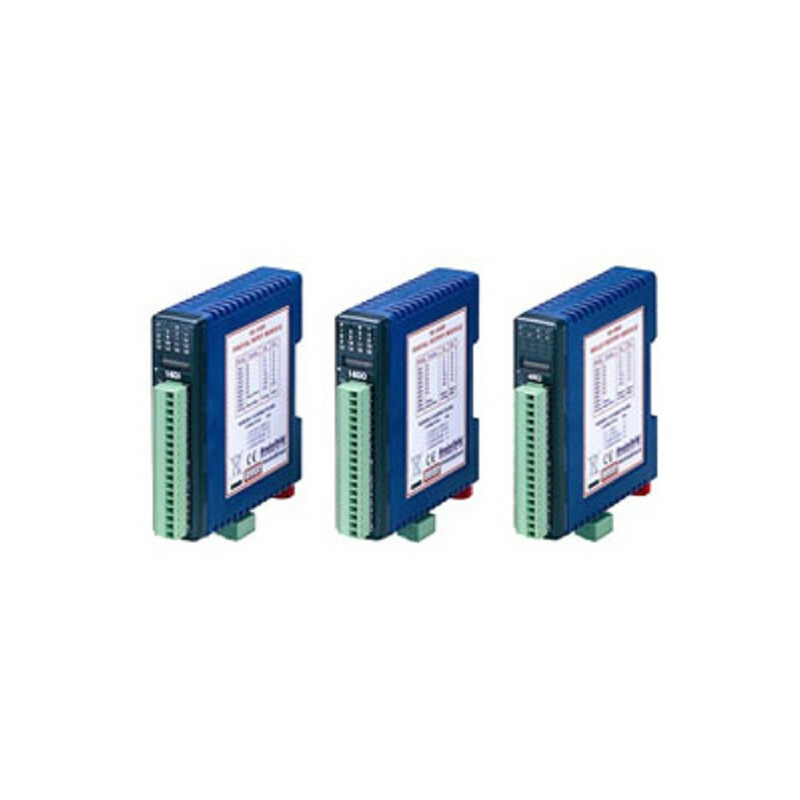 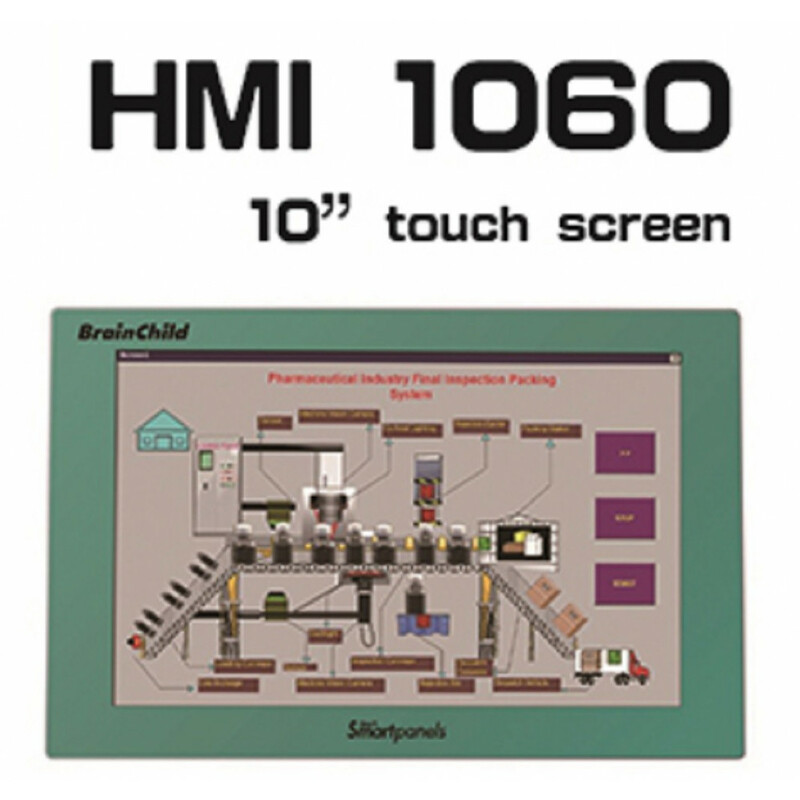 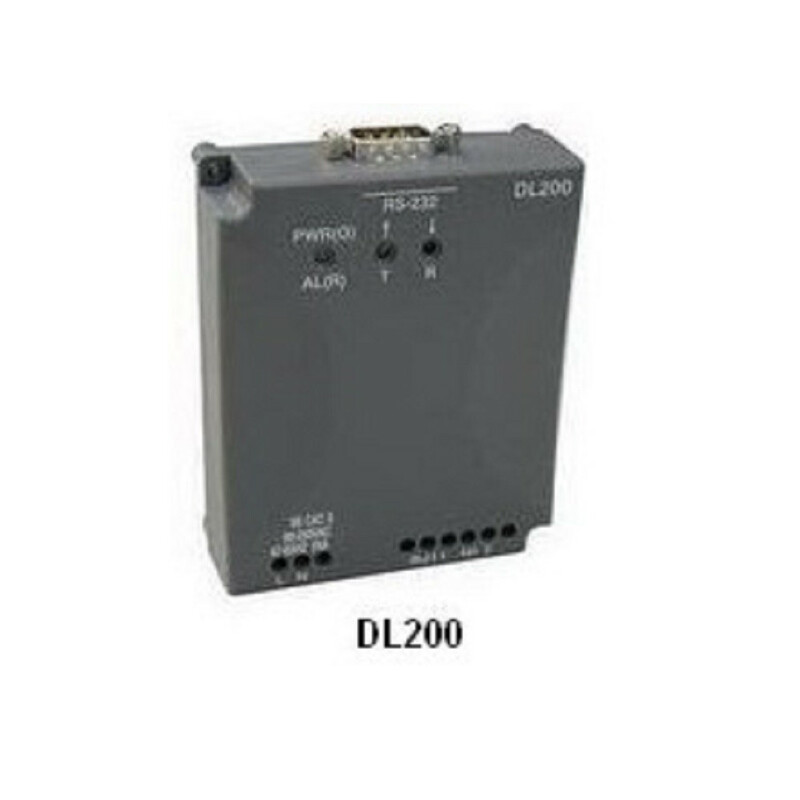 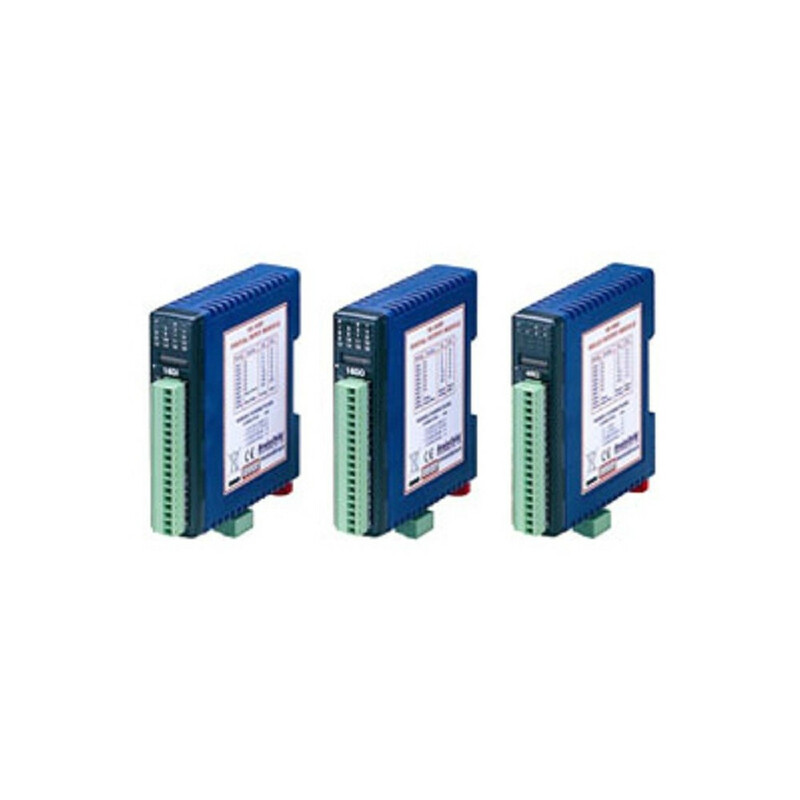 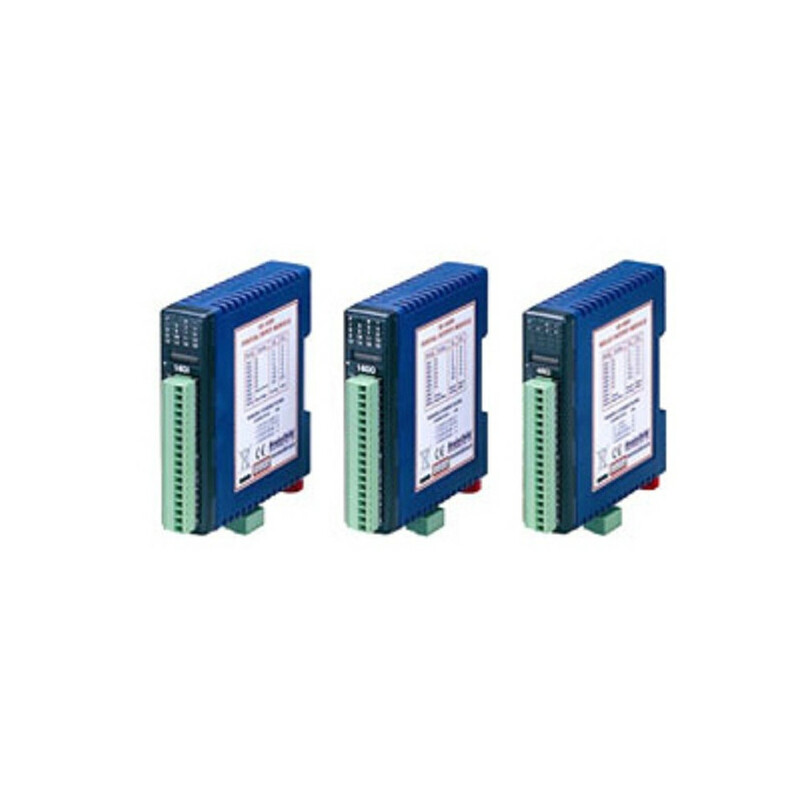 The board type of Fuzzy Logic plus PID microprocessor-based controller series incorporate a bright, easy to read 4-digit LED display, indicating process value or set point value, mainly used for OEM & machinery applications.